Adele Casagrande and Edoardo were the two people who founded the brand Fendi in 1925. The duo started out with a small bag shop. The brand started with technology, creativity and excellent craftsmanship as its priorities. The products included furs and shoes. The headquarters of Fendi are in Rome. The five sisters, Carla, Anna, Paola, Alda, and Franca joined the business after the First World War. Paola who happens to be the first daughter of Edoardo and Adele Fendi, joined the company at the age of fifteen. This brought a fresh new look to the designer brand. Today the world famous designer Karl Lagerfeld is the creative director. Fendi forms part of the LVMH Moet Hennessy Louis Vuitton. After Karl Lagerfeld joined the designer brand the double F logo was introduced and turned out to be a massive success. The company also deals in great variety of apparel, shoes, men's ready-to-wear, perfumes, scarves, home furnishings and eyeglasses. 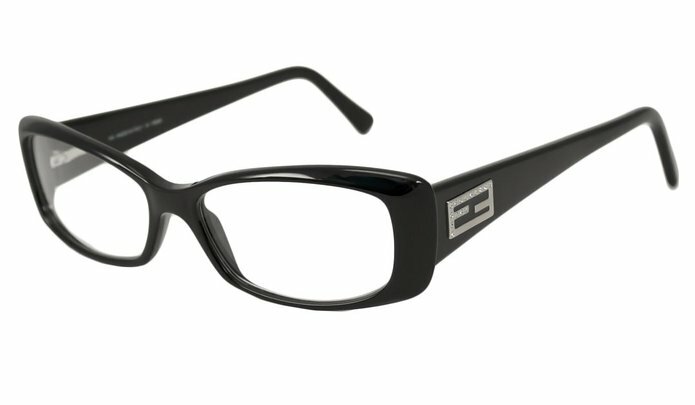 Fendi manufactures quality designer eyeglasses which are being sold in a wide variety of styles. Fendi eyeglasses appear quite appealing to most of the people. The contribution of the five sisters has also been tremendous. Paola dedicates herself to the manufacturing techniques and improving the quality. Anna is the creative mind who constantly comes up with newer and better designs. Franca looks after the sales of the products. Each pair of eyeglasses tends to convey an aspect of one's personality. 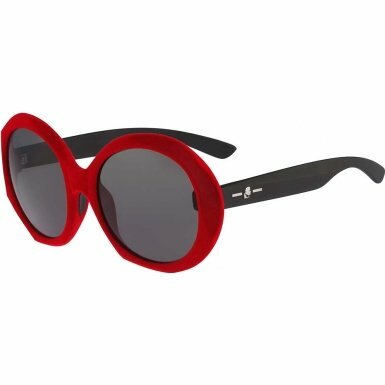 The eyewear collection reflects the typical Fendi style and manages to present the designs in fresh forms. The brand is mainly meant for stylish and cosmopolitan women. The brand itself stands for femininity and luxury. 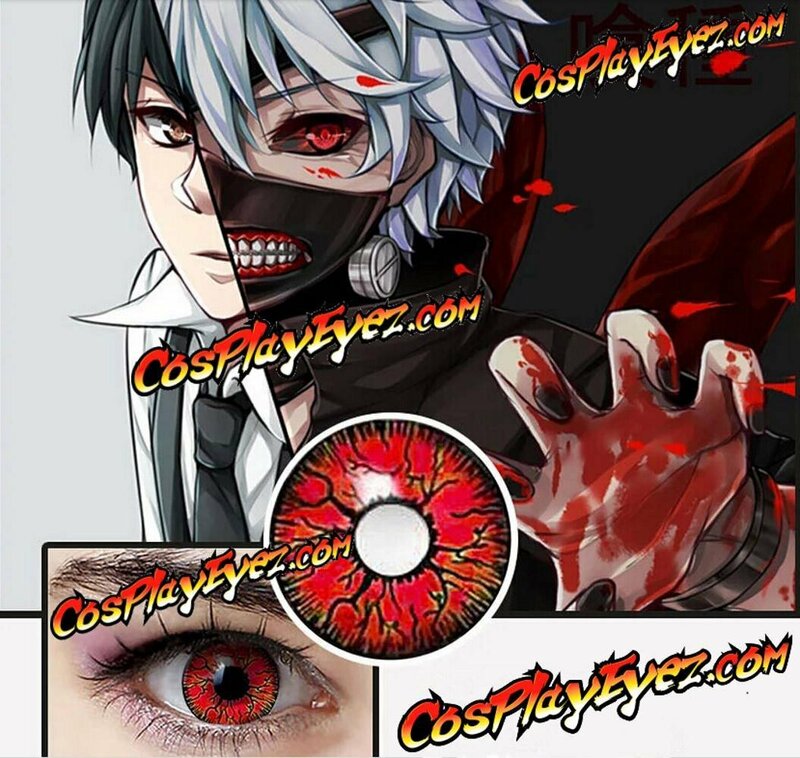 Their detailed designs augment the features of a face. The designer eyewear collection presents a unique combination of contemporary and classic style. 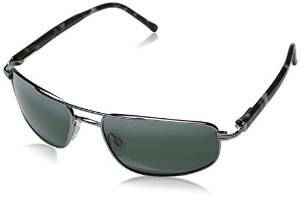 They are available in all kinds of shapes such as Shield Wrap, Round, Oval, Aviator, Cat Eye and Rectangular glasses. The brand offers eyeglasses for women, men and unisex. 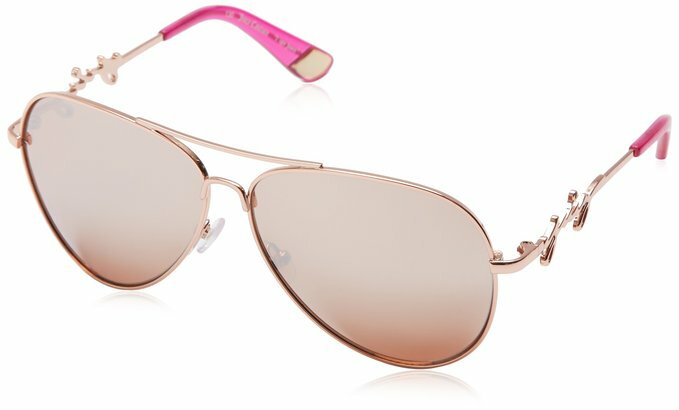 The styles which the brand has are Retro, Oversized, Rhinestone and Sport glasses. 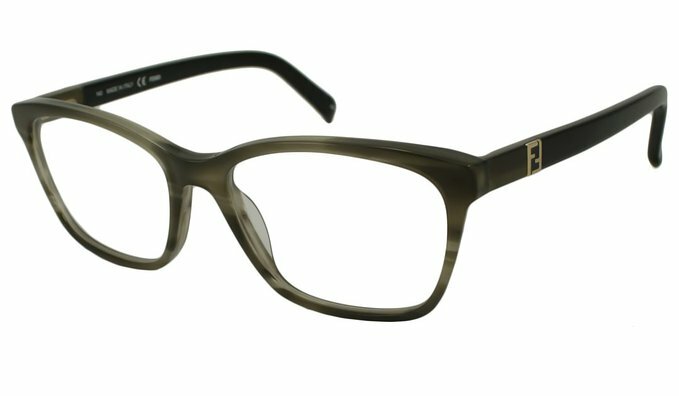 Fendi eyewear is very famous for their unique designs on the arms of the frames. 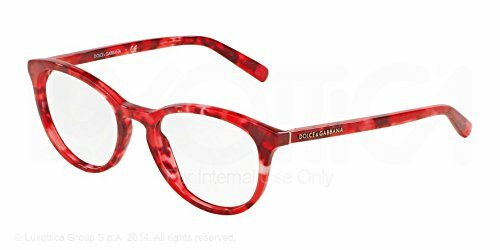 The colors are amazing giving a rich look to each pair of eyeglasses. People are quite attracted to the high quality and durability of the brand. Some frames are classic and some are contemporary. Some elegant blues and sober maroons are particularly effective. 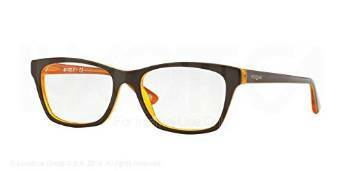 Often fashion conscious people tend to develop a lot of liking towards the eyewear collection of Fendi. The presence of the five sisters gives a new energy to the brand. The stores are constantly flooded with amazing Fendi collections and the choice is unimaginable. Marchon happens to be a licensed manufacturer of Fendi eyeglasses. Fendi has constantly striven to create newer brands without forgetting the values of the past. Internationally also the brand is very well known for all of its products. The Fendi world is working untiringly towards creating new fashion in every season. The family run business met with success and a whole lot of fame due to their great business sense coupled with uncompromising attitude. Be it quality or sense of fashion, the brand Fendi has never compromised on any of the important aspects. However, this does not mean that they are terribly expensive. 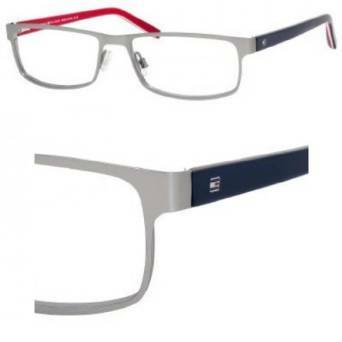 These can be cheap designer eyeglasses when you buy from eyeglasses stores online. This is because of the intense competition between online retailers. 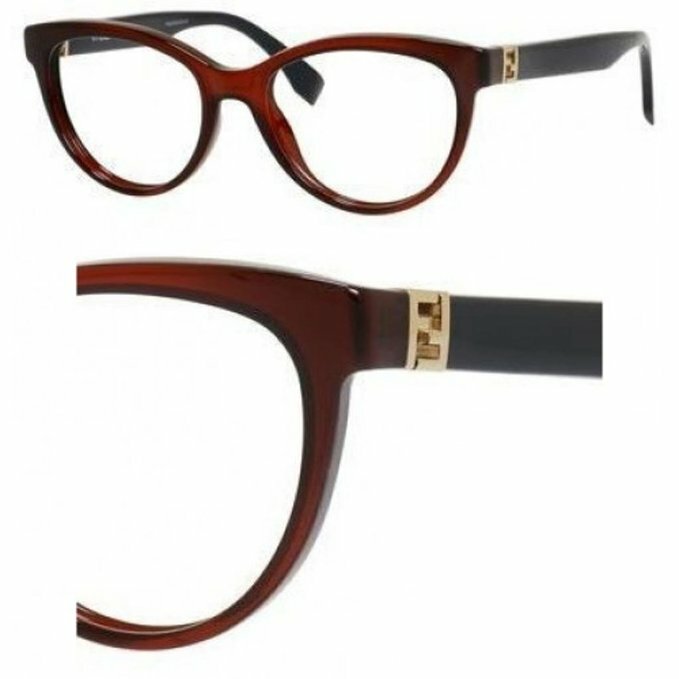 Designer discounts are nearly always available and that applies to Fendi eyeglasses also.